Since Theresa May's 'vanity' general election backfired, the support for Jeremy Corbyn in both the public and the media has risen. Before the vote, Corbyn's socialist views divided opinion dramatically, specifically within his own party, which led to another leadership election in 2016 – a year after he was crowned leader. He was voted back in due to mass support from party members and was heavily criticised by the mainstream media and his own party until his surprise general election performance where his party won 262 seats. Below are the latest bookmaker odds on who will be the next labour leader. Odds correct as of 11th Apr, 13:41 . Odds are subject to change. The girls completed the ultimate team challenge in 9 mins and 58 seconds – two minutes faster than the boys. 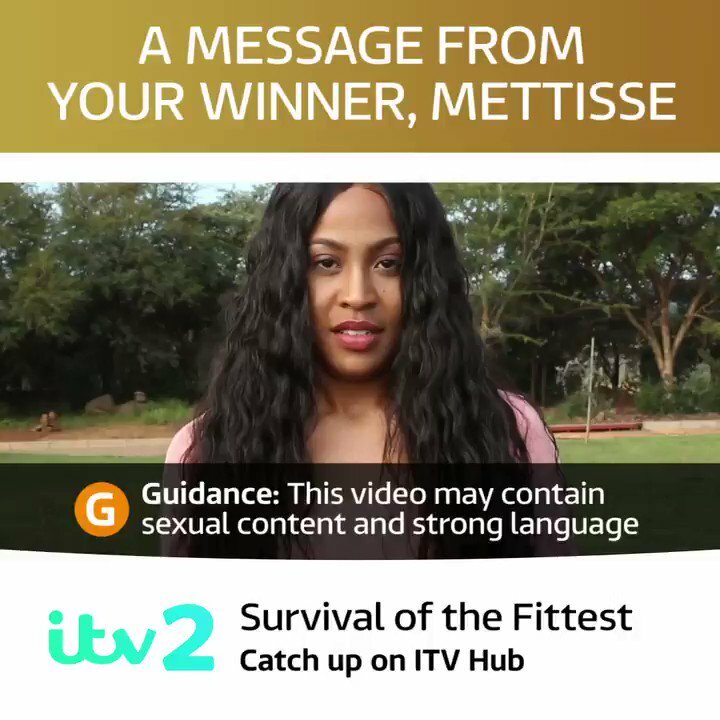 When faced with choosing mates or dates to split the £40,000 prize money, 'fittest girl' Mettisse Campbell , voted for by the public vote, went with her team. Well done girls! Could the 'Boris Bridge' lead to a back track on Brexit? Could Ukip see a return of Nigel Farage... again? Rebekah Shelton, formerly Rodrigo Lopez, sent out this video and tweet following the false news she had 'died'. She has consulted her lawyer and says the person who hacked her account will 'pay for it'.